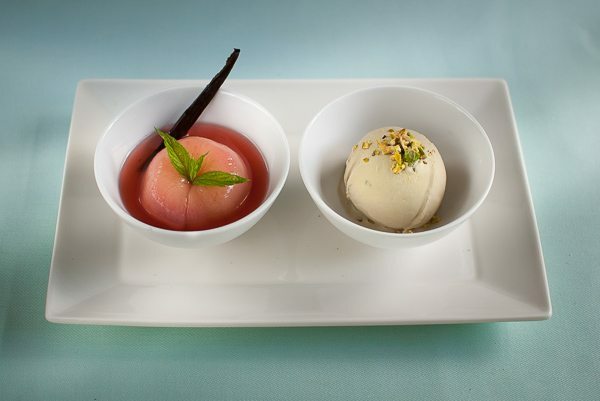 See all our Peaches recipes below. If there's a recipe you want us to add then tweet us @WhatDadCooked. These are possibly the poshest tinned peaches you will ever eat. They’re not only delicious, they’re beautiful.